Can you tell me the portrayal of cavemen? These people had the skill to create the cave painting. They usually wore the shaggy animal hides. The traits of cavemen are always associated with aggressiveness and unintelligence. They usually armed with cattle bones clubs and rocks. 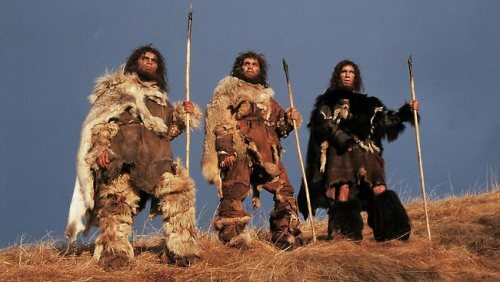 The traits of cavemen were always linked with the pre-ice age archaic hominids and ice age Neanderthals. These people earned the name cavemen because they lived in caves. The art on the caves was used to indicate the degree of preservation of the caves. It did not show the indication of using the caves as the shelter. 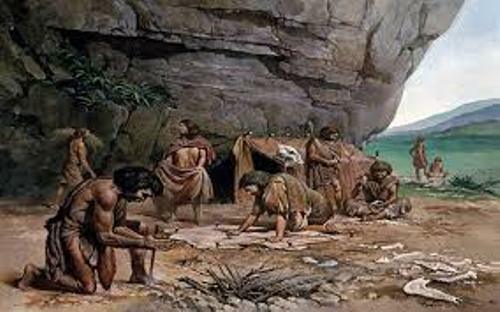 The early hominids and modern humans did live in the caves as their shelter after the ice age ended. 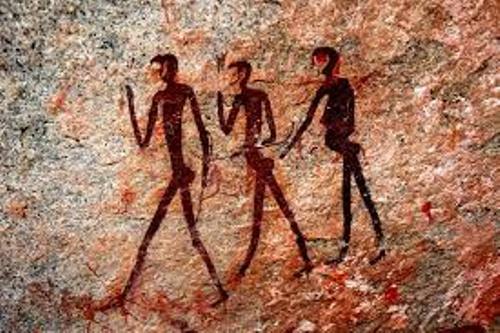 Check facts about cave paintings here. The modern humans decided to live in a non permanent structure by building a tent. Some of them also created the wooden hut. They were considered as the nomadic hunter gatherer tribes. 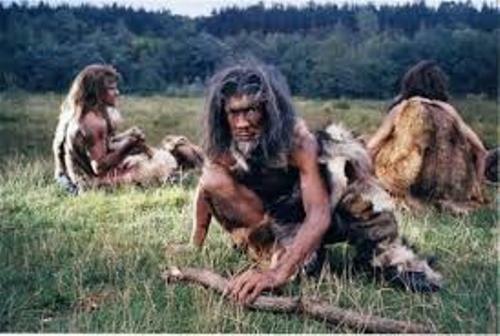 If you check the depiction of cavemen in the popular culture, they are always seen living side by side with the pre-historic dinosaurs. Actually the animals had vanished around 66 million years ago at the end of Cretaceous period before human species appeared. In 1914, there was a silent movie which depicted the dinosaurs and cavemen living together. You can check it on D. W. Griffith’s Brute Force. The other examples of popular culture which showed the cavemen and dinosaur on The Flintstones aired in 1960 until 1966 and the comic strip B.C. 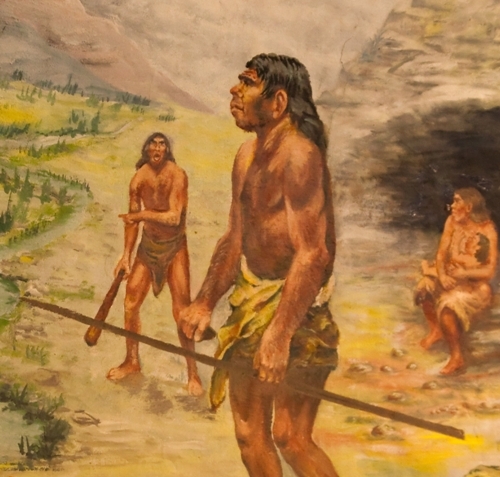 The cavemen were depicted in the middle ages in various art works and paintings. The cavemen were described as the person who dwelled inside the caves and wielded clubs. Get facts about caves here. In various paintings and arts, the appearance of cavemen was depicted with covered and bearded hair. Are you interested reading facts about cavemen?